Alexey Anokhin, Dr.Sc., Rusatom Automated Control Systems. Pavel Paderno, Dr.Sc., Prof., Saint Petersburg Electrotechnical University "LETI”. Elena Alontseva, Ph.D., Rusatom Automated Control Systems. The Inter-Regional Ergonomics Association (IREA) was established at August 7th, 1995. IREA is an assignee of the Soviet Ergonomics Association (SEA) which was acting in USSR since 1986. The main target of IREA is to facilitate professional communication and collaboration between Russian specialists on ergonomics. The IREA consists of Regional branches located in various regions of Russian Federation. 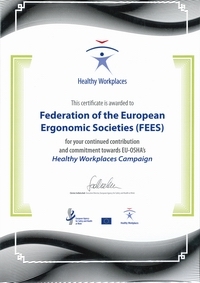 IREA is a member of International Ergonomics Association (IEA), Federation of European Ergonomics Societies (FEES) and BRICSplus Network. Organization of professional events, such as conferences, workshops and seminars. Main event is the national biennial scientific and practical conference “Human factors in complex technological systems and environments” (Ergo). Publication of information bulletin in order to improve professional communication between members of ergonomics community in Russia and Russian speaking human factors specialists in other countries. Publication of peer reviewed scientific journal “Human Factors: Problems of Psychology and Ergonomics” (four issues per year). Dissemination of information about ergonomics and demonstration of benefit from implementation of ergonomics knowledge and some problems which can happen when ergonomics principles are ignored. 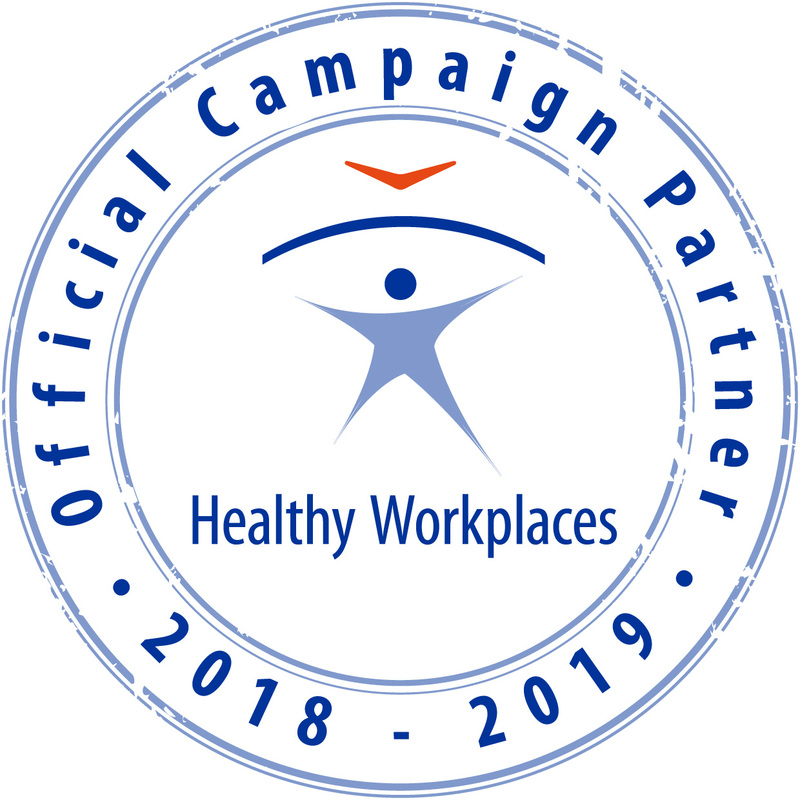 Enhancement of communication between ergonomics community and industry/companies requiring intervention, consultation or any other assistance from ergonomists. Collaboration with universities to ensure that educational programs match with current state of ergonomics.